South Carolina-based Firefly Power is one of 20 other social- or environmentally-inclined companies presenting at the i2i Awards program in conjunction with SXSW Eco in Austin through Friday, October 5, 2012. 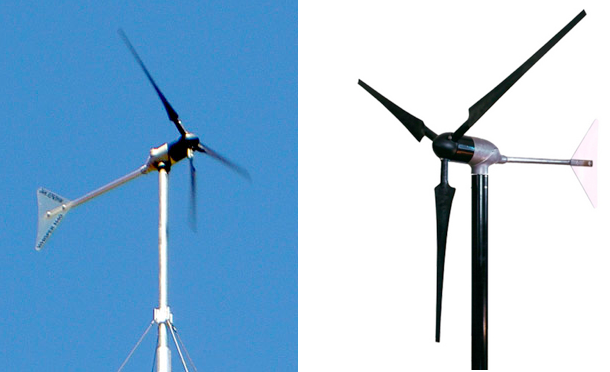 The company makes lightweight small wind turbines out of carbon-fiber blades in the vertical axis form. 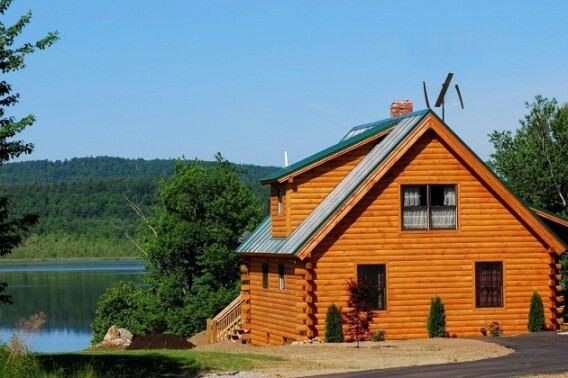 The residential unit is rated at 1.8 kW, weighs less than 60 pounds, cuts in at 10 mph winds, and is expected to sell for about $7,000, according to Firefly Power. Recall for a second a project called Rubble Floor by Dave Hakkens. Hakkens recently published another project called “Wind-Oil” to show how to use industrial processes at home to create good food. 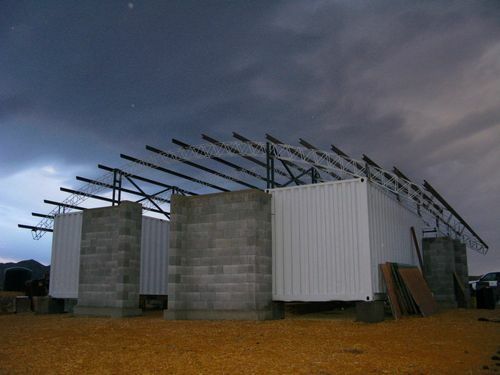 He made an oil pressing machine that’s powered by a small-wind turbine. The machine has a worm drive that presses nuts and seeds — walnuts, peanuts, sesame seeds, linseeds, hazelnuts, etc — and spits out oil in one bottle and a food pulp in another. 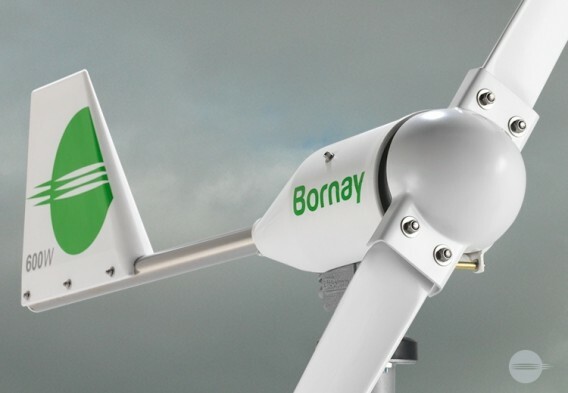 It’s been a while since I’ve seen anything new in the world of small wind, but I recently noticed that Bornay turbines from Spain are now distributed in the United States. The company has several models, including two-blade models rated at 600 watts, 1500 watts, and 3000 watts, and a three-blade model rated at 6000 watts. The Bornay 1500, for example, is about a nine-foot turbine that weighs 90 pounds and cuts in at winds of six mph. The 1500-watt kit is sold for $20,000 by Electrex Industrial Services. 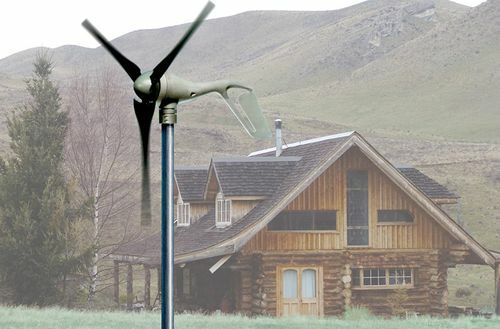 Southwest Windpower, maker of the small-wind turbine Skystream, just announced a refreshed Whisper line of turbines for battery-charging applications including off-grid residential homes. 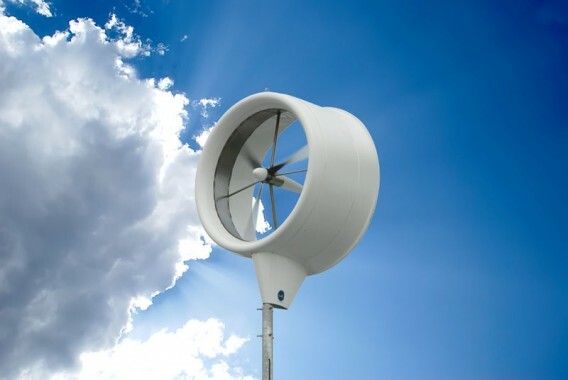 The Whisper 100 (7′ diameter) has the potential to generate up to 100 kWh per month at 12 mph; the Whisper 200 (9′ diameter) has the potential to generate up to 200 kWh per month at 12 mph; and the Whisper 500 (15′ diameter) has the potential to generate up to 538 kWh per month at 12 mph. As the small wind industry grows, it’s becoming easier to buy certain models of turbines online and from big-box retailers. For example, Southwest Windpower offers the Skystream 3.7 through Home Depot and now offers the Whisper 100 through Lowe’s. Whisper 100 can produce up to 100 kWh a month in moderate to high winds, according to Southwest Windpower. This is the donQi urban wind turbine, which is assembled in Rotterdam. 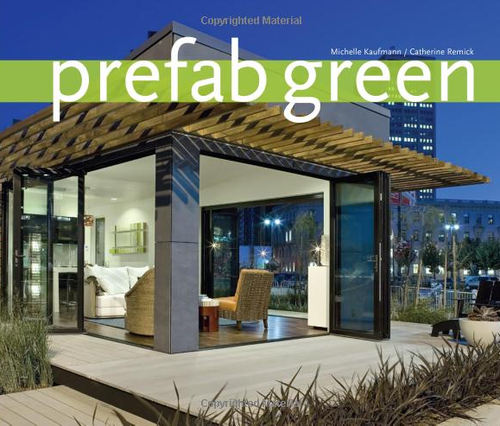 It’s an interesting small wind product and the subject of a recent article in the September 2011 issue of Dwell. In the article, Second to None, Jane Szita describes a Passive House near Amsterdam by architect Pieter Weijnen. The home has some beautiful Japanese-style charred siding and a sleek-white, residential donQi.